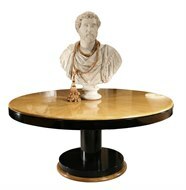 This simple but stylish table is made in solid oak and oak veneer. The outside faces of the legs have a very softly rounded face to follow the line of the outer edge of the top. 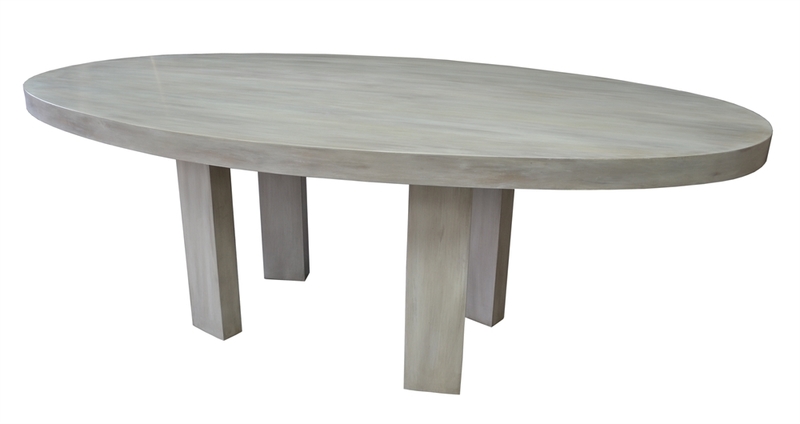 The piece is shown in a soft taupe, washed finish and the table is available to size in any wood and finish needed.